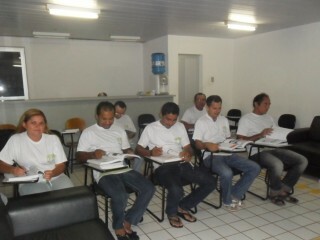 For the training and qualification of its employees, Grupo Telles keeps the program School for Adults in its units in Pindoretama (CE) and Ceará Mirim (RN). Besides the daily literacy classes and teaching inclusion, ethics, politics and citizenship classes are also taught. The program has been operating since 2010. 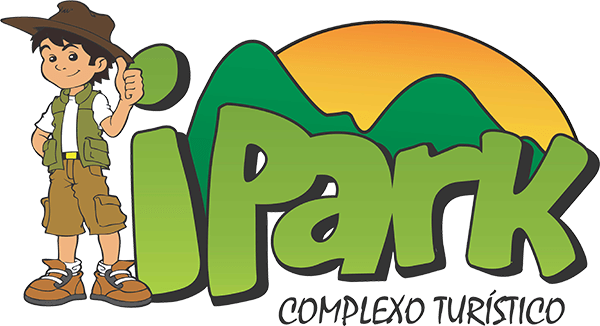 The Pindoretama unit supports the elementary teaching project, a result of the partnership with the district´s city hall, and with the project Brasil Alfabetizado, supported by the Ministry of Education and Culture (MEC).